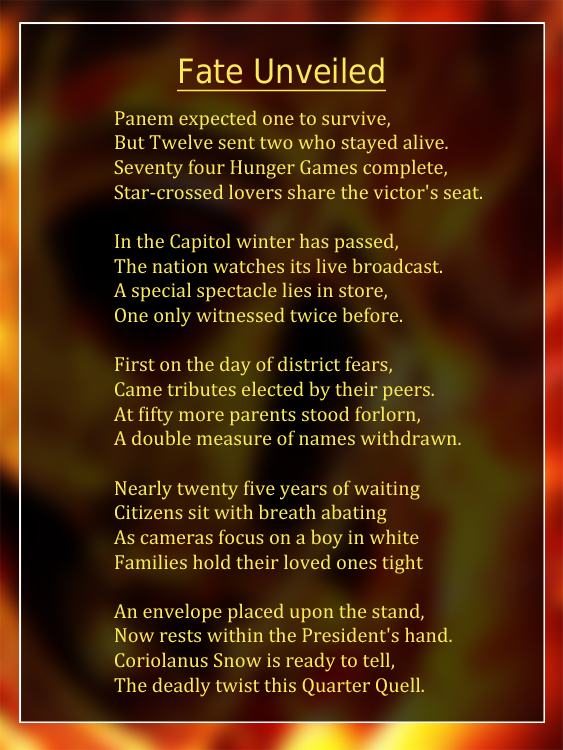 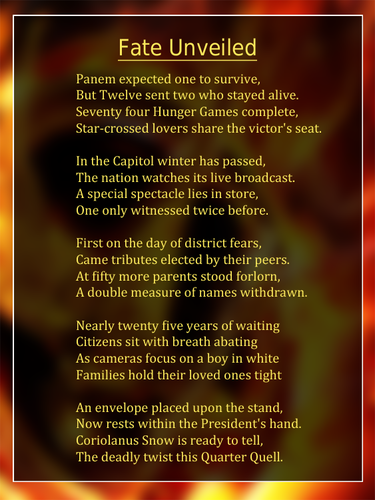 Catching Fire-Inspired Poem. . HD Wallpaper and background images in the Catching Fire club tagged: the hunger games catching fire.